We hope you have had a great half term holiday! Our P.E day is Tuesday. PE kits should be in school all week in case there is a swap or an extra session. This half term we have lots of exciting things happening! 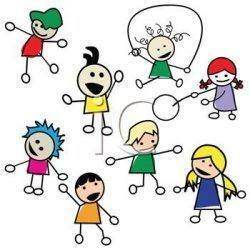 We will be celebrating our learning last half term at our Autumn Fayre (details to follow). We have Christmas to look forward to so we have lots to do to prepare! 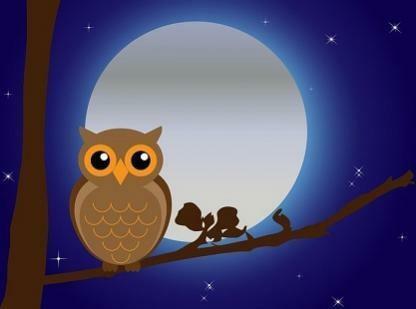 This half term we will be learning about nocturnal animals and enjoying books and stories like 'Owl Babies', 'Whatever Next' and the Percy Park Keeper series. We will be learning about special events and celebrations and sharing our own experiences with each other. Please follow the link if you would like to listen to and practise our 'Wriggly Nativity' songs at home!